Master-crafted compact with high-caliber performance. 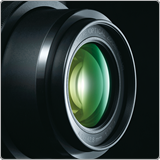 The NIKKOR lens maintains high brightness throughout the 7.1x zoom range for superior low-light performance. Quality optics using ED glass faithfully capture even the "atmosphere" of any scene and contribute to an overall improvement in resolution. 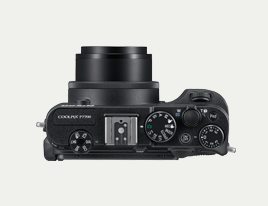 The seven-blade iris diaphragm enables beautifully de-focused backgrounds. Lens-shift VR image stabilization provides effective compensation for camera shake equivalent to a shutter speed increase of approximately four stops. 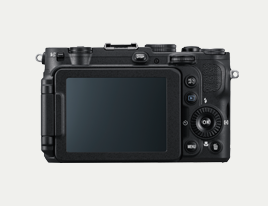 And there is a built-in ND filter that enables a three-stop decrease in shutter speed, helping enhance image quality in a variety of scenes. 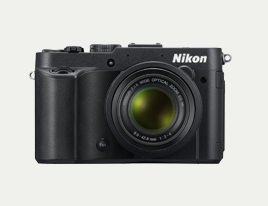 12.2 effective megapixels deliver pristine, high-resolution images. The Back-illuminated CMOS image sensor optimizes performance when shooting at night, for beautiful results with fine details. Also helping you nail every shot is high-speed continuous shooting at up to 8-fps (approx.) for full-resolution (4000 x 3000) images*. 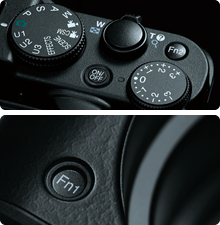 Turn the Mode dial to access the P/S/A/M exposure modes. Often used functions can be assigned to the Function button. Manual exposure control (in 1/3 EV steps within +/-3 EV) and AE/AF lock are also available. 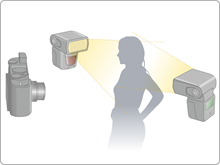 You can use this camera's built-in flash as the "commander" to control compatible Speedlights*. This wireless, synchronized external flash operation enables creative lighting for clearer images or to achieve dramatic shadows. Movie custom setting allows you to control shutter speed, aperture, ISO sensitivity, as well as COOLPIX Picture Control, so you can shoot movies with the exact visual effect you want. Plus, crisp and clear recordings are assured thanks to the full HD 1080p resolution with stereo sound, which can be enjoyed on new high definition TVs with HDMI connectivity*. Notes: Full HD refers to the ability to record movies in 1080p format. Images shown on this page are simulated.